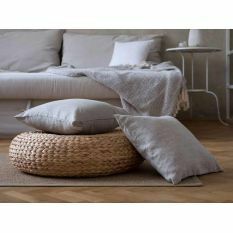 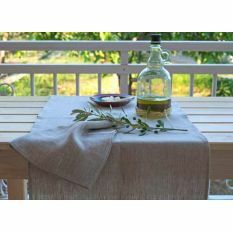 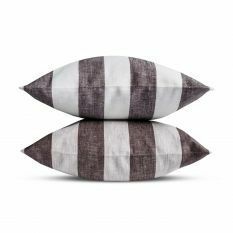 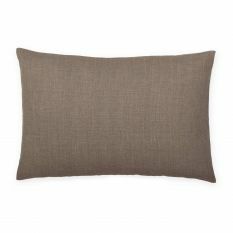 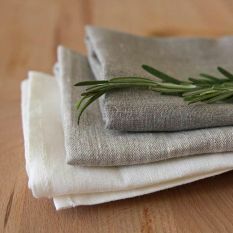 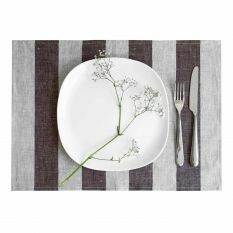 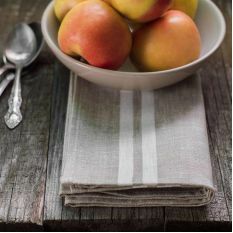 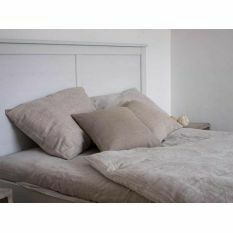 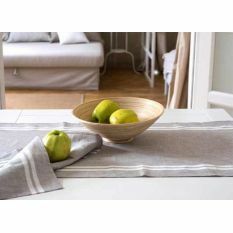 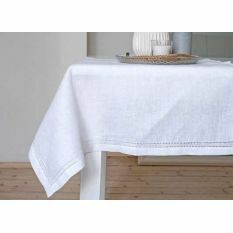 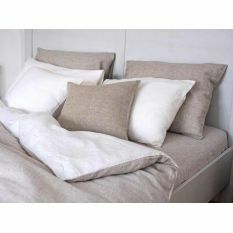 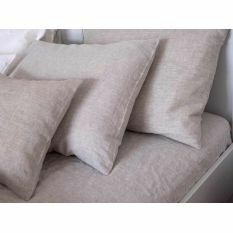 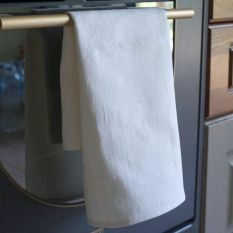 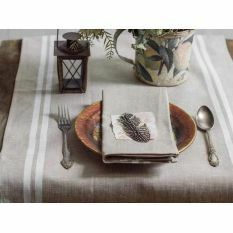 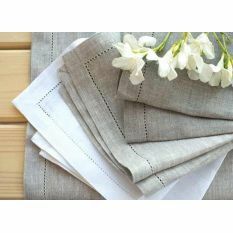 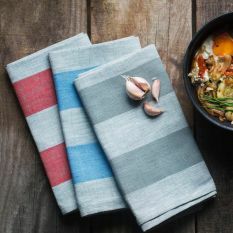 Linen accessories are beautiful additions to your home. 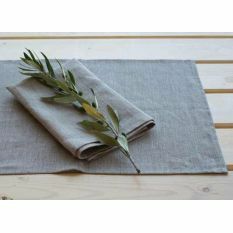 They are eco-friendly, convenient and durable. 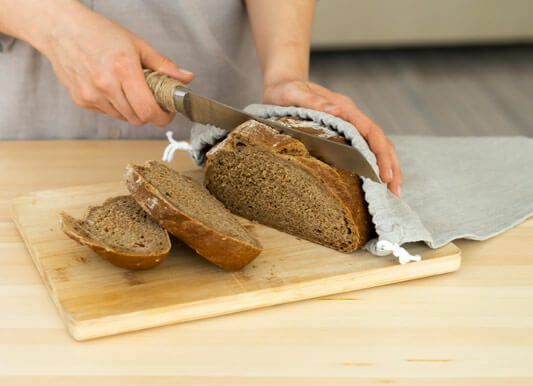 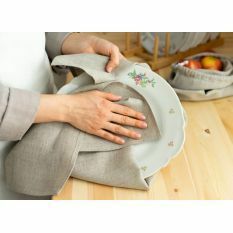 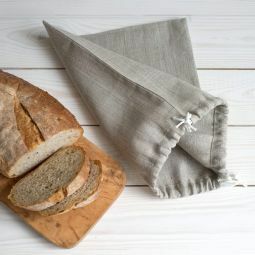 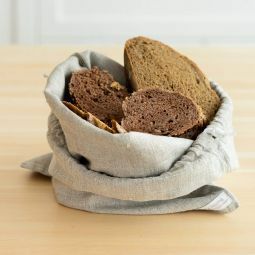 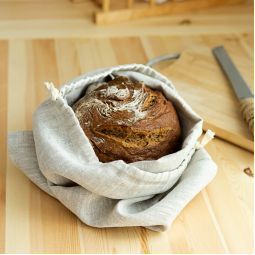 Use linen bags to store fresh bread – they will keep your bread fresh and fragrant longer thanks to unique properties of linen fabric.